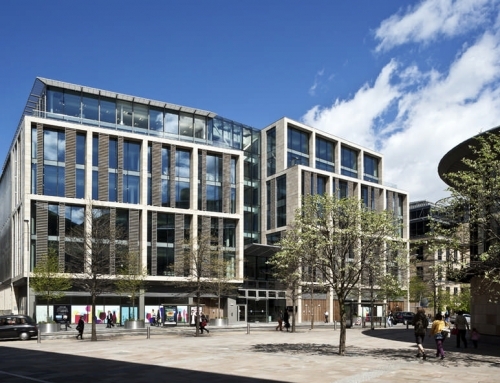 Architects Austin-Smith:Lord were appointed by The Royal College of Surgeons of Edinburgh to refurbish the four upper storeys of their category B listed property at 21 Hill Place in Edinburgh. Prominently positioned on the corner of Nicolson Street, facing Nicolson Square, 21 Hill Place is one of the key buildings on this major thoroughfare. 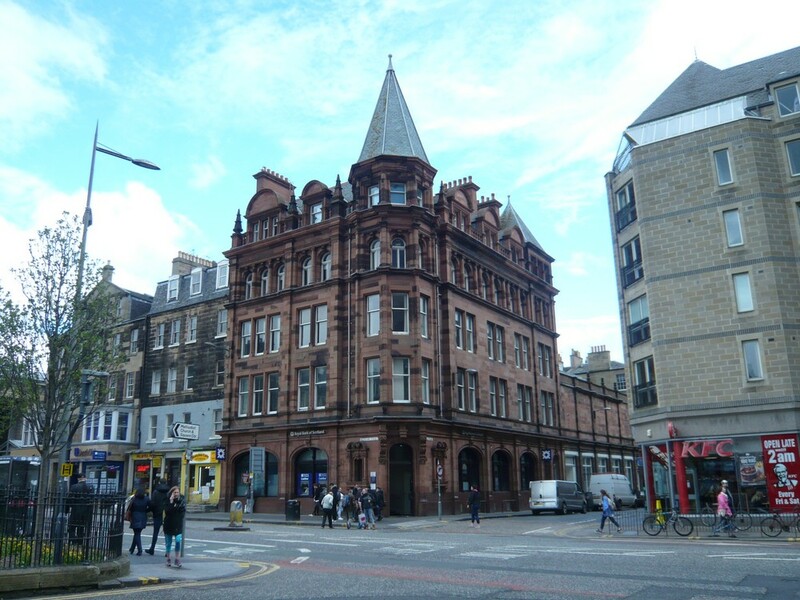 Designed by Thomas P Marwick in 1897-98, the building was one of many the leading architect and past president of the RIAS worked on for the National Bank of Scotland, although the building at 21 Hill Place is one of the few surviving buildings that he was responsible for designing in its entirety. 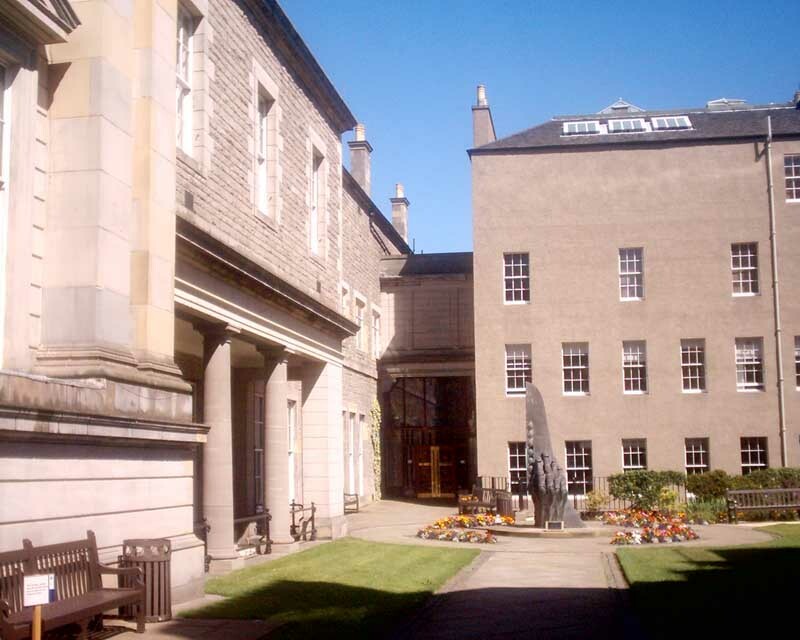 The Bank occupied the basement and ground floor of the building while the upper floors contained the Edinburgh premises of Skerry’s College, which played a major role in the first half of the 20th Century in training people for the Civil Service, Post Office and Custom and Excise service. 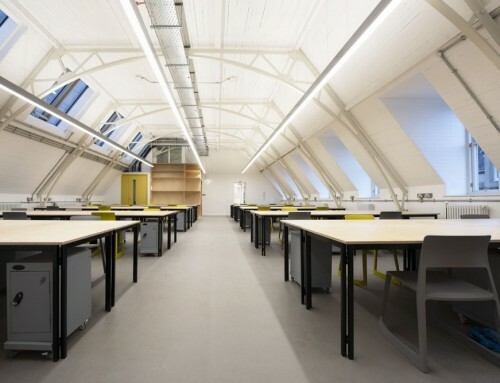 The ground and basement of the building are now occupied by the Royal Bank of Scotland and the conservation accredited architects at Austin-Smith: Lord, have refurbished the upper top floors for use as administration offices by the Royal College of Surgeons of Edinburgh. 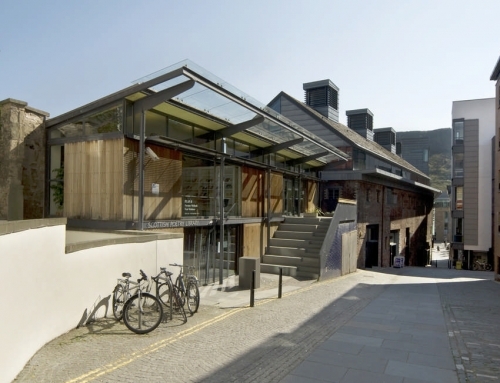 Catherine Cosgrove, Associate in the Austin-Smith:Lord Glasgow studio commented: “It is an interesting building for a number of reasons not least the fact that it was home to Skerry’s College. “Founded by George Edward Skerry in 1878, Skerry’s College was established to help candidates for the Civil Service, Post Office or Custom and Excise prepare for the entrance exam and was the first of its type in the country. “Overall, 21 Hill Place was in good condition, with many original features such as ornate fireplace surrounds and panelled doors surviving internally. We retained these features within the room reconfigurations and carefully routed new services into the building to provide modern office interior finishes fit for its new purpose. The external red sandstone masonry was carefully inspected and selective indenting undertaken together with decorative finials refixed using stainless steel dowels and lime mortar bedding”. 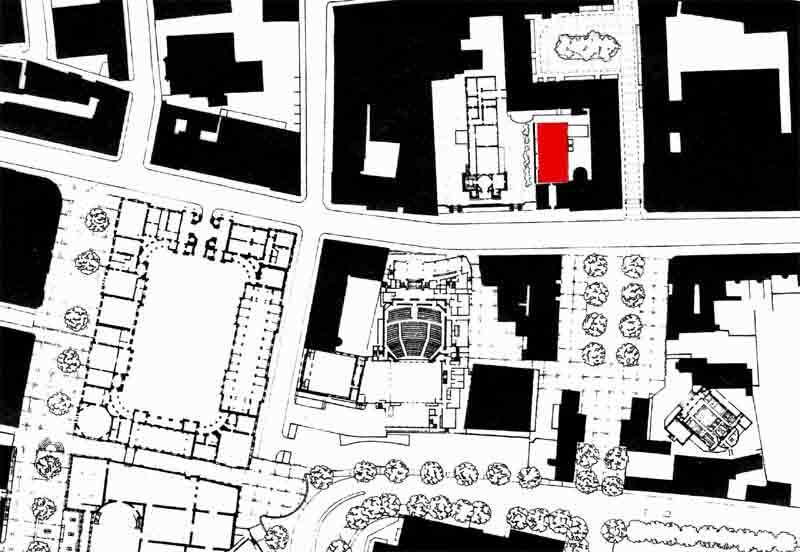 The conservation architects carefully considered the integration of services within the existing fabric of the building selecting routes carefully to minimise the levels of interventions to avoid any major loss of historic fabric. 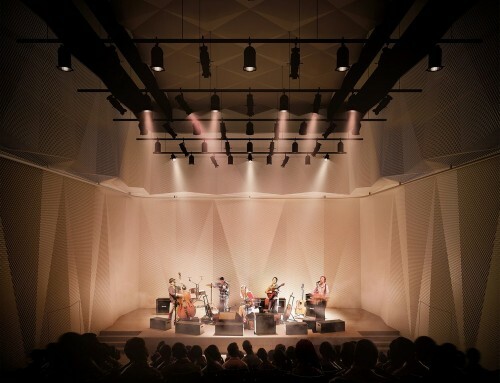 A new lift was also incorporated into the design set out and positioned to slot between existing steel beams within the floors identified on archive drawings by the team. 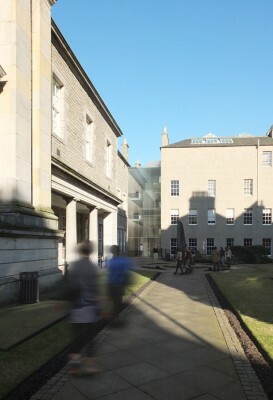 The overall effect has been very well received by the RCSEd staff who are now using their modern working environment skilfully set within the listed building. Austin-Smith:Lord has delivered the highest degree of creative and practical thought in architecture since 1949. 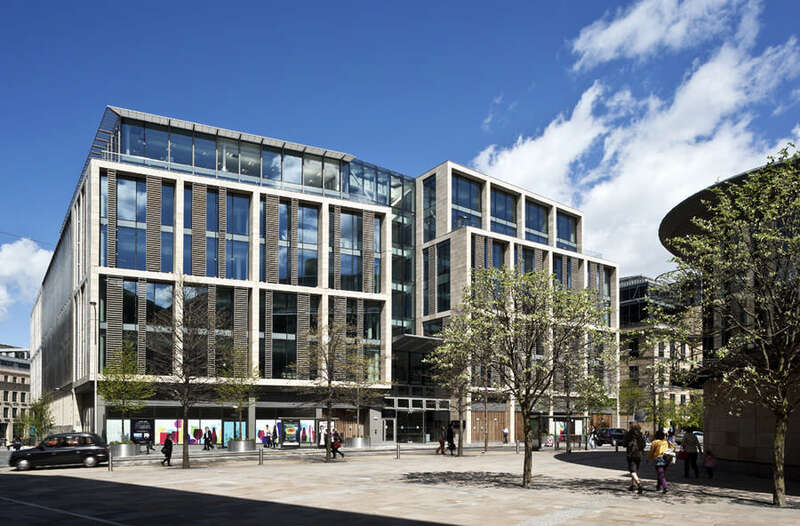 Founded by two visionary architects, Mike and Inette Austin-Smith, today the UK-wide creative collective has a partnership board of five and 50+ staff operating out of studios in Glasgow, Cardiff, Bristol, Liverpool and London. 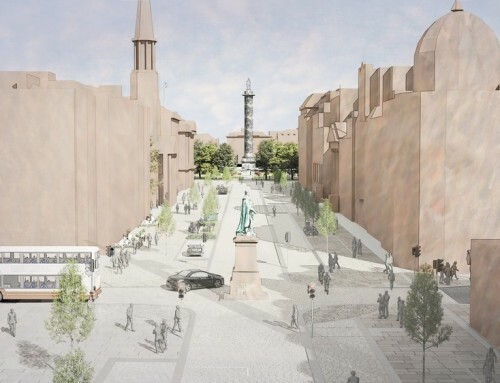 Austin-Smith:Lord’s national pool of talented architects and designers offer expertise across a wide range of sectors: industry & infrastructure, transport, urban regeneration, civic, commercial, arts & culture, education, healthcare, residential, conservation, interior design, landscape & urban design. 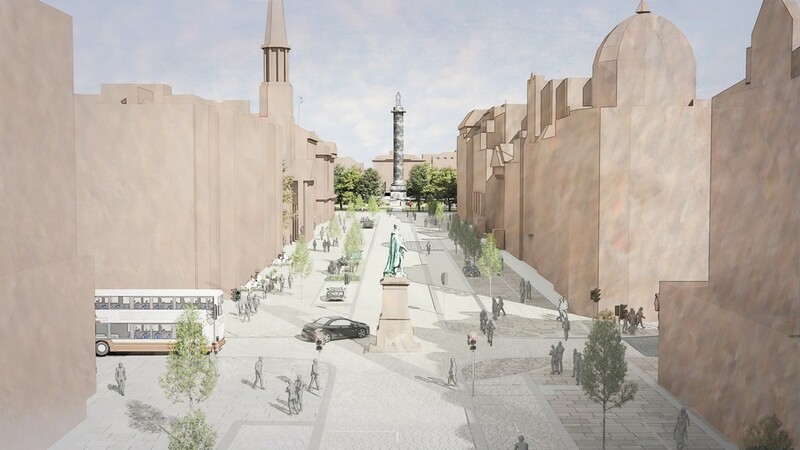 Since 1949, Austin-Smith:Lord has delivered over 5,000 projects, including many buildings of national importance such as Manchester Airport Railway Terminal, Liverpool Central Library, National Film & Photography Museum, Shrewsbury Theatre and Roseisle Distillery. 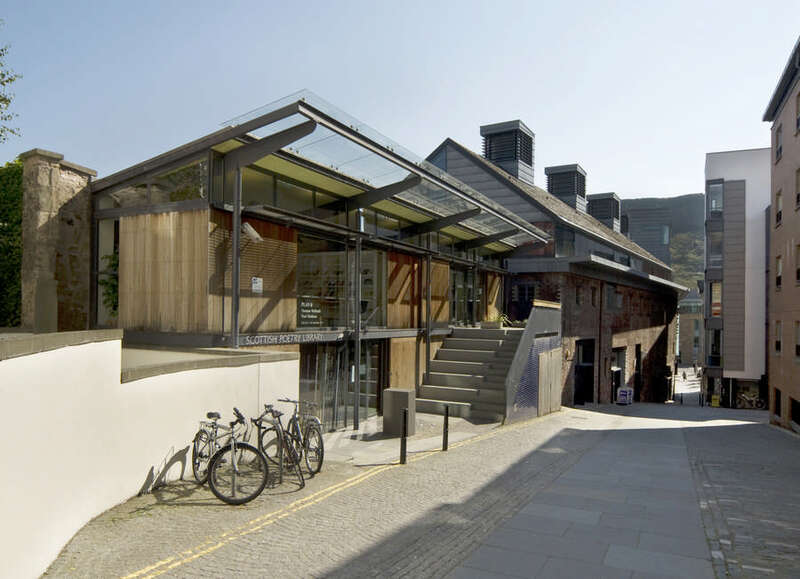 The architecture practice has also been recognised with over 150 awards and commendations for outstanding architectural and environmental design including RIBA, Civic Trust and Scottish Design Awards. The UK’s largest and most historic collection of surgical pathology artefacts, including anatomical specimens and surgical instruments, gets a new lease of life thanks to a £2.7m grant from the Heritage Lottery Fund. 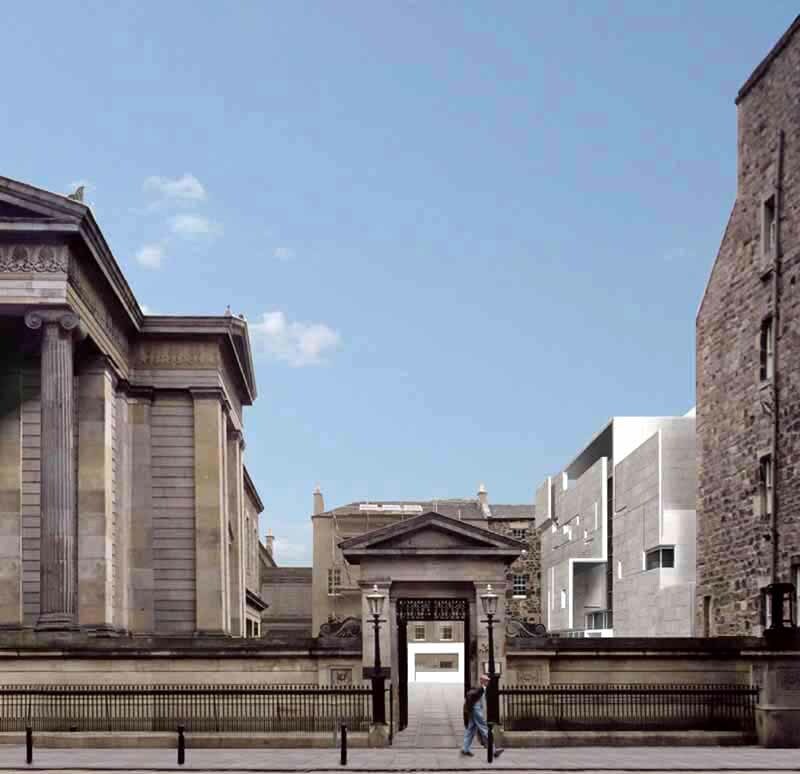 The Royal College of Surgeons of Edinburgh, the UK’s oldest surgical Royal College, today announced that the proposal by John McAslan + Partners to redevelop Surgeons’ Hall Museum has been awarded an HLF grant. 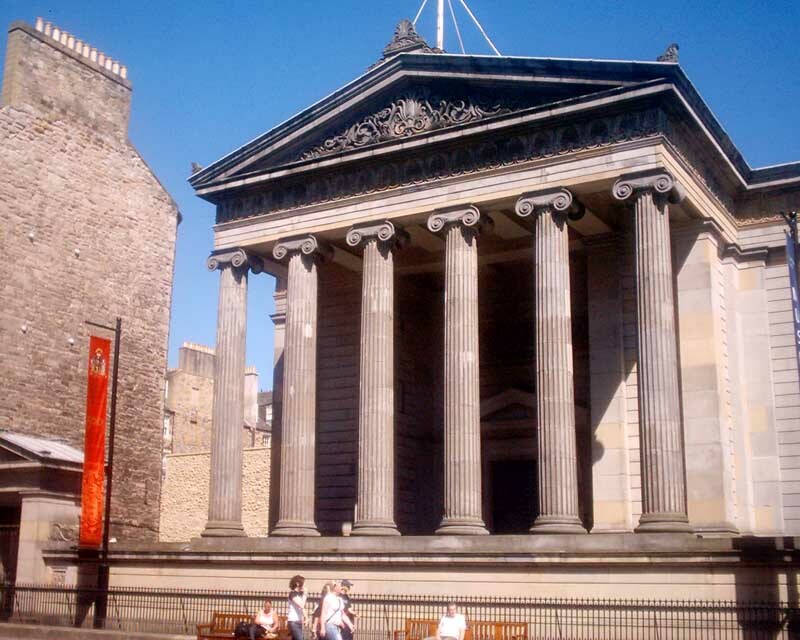 Designed by William Playfair (1789 – 1857) as a teaching museum for medical students, the museum has been open to the public since 1832, making it Scotland’s oldest medical museum. 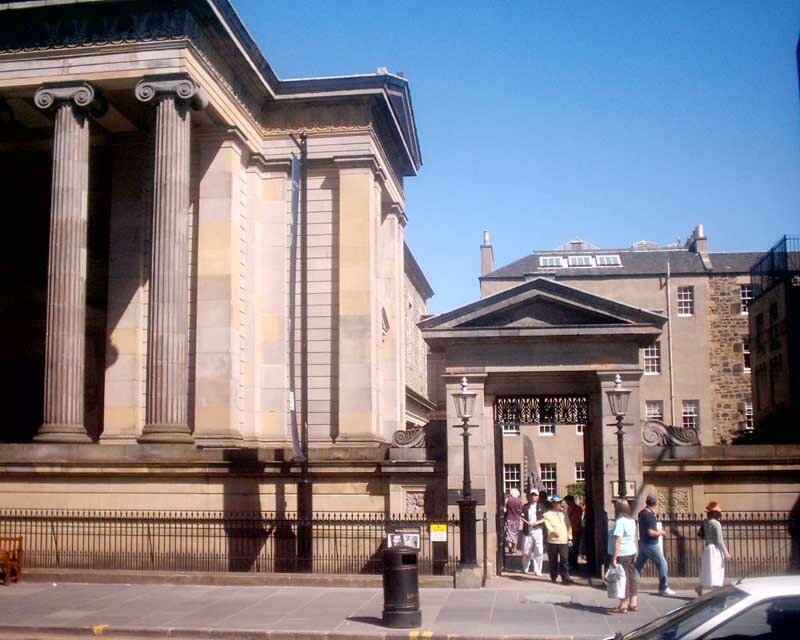 Designed by William Henry Playfair (1790-1857) the Royal College of Surgeons was opened in 1832. 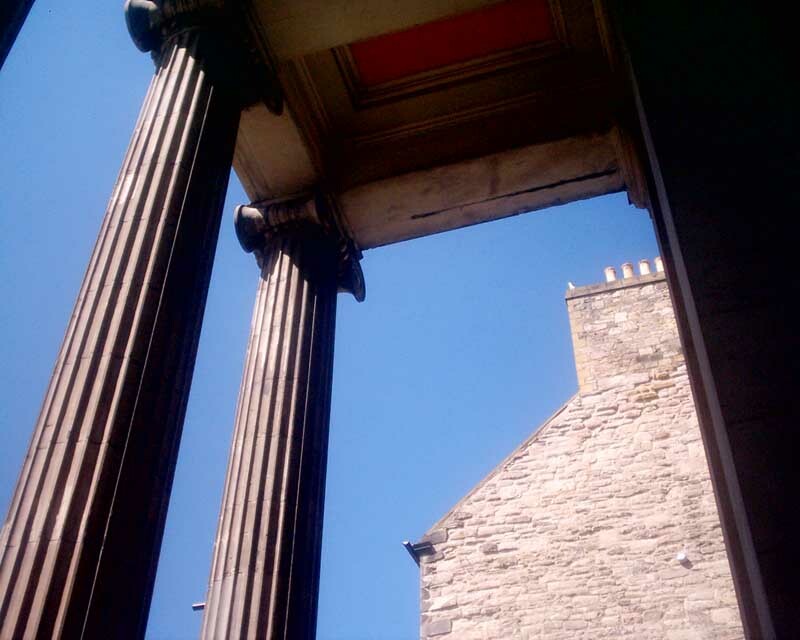 The college is designed in the Classical Style.